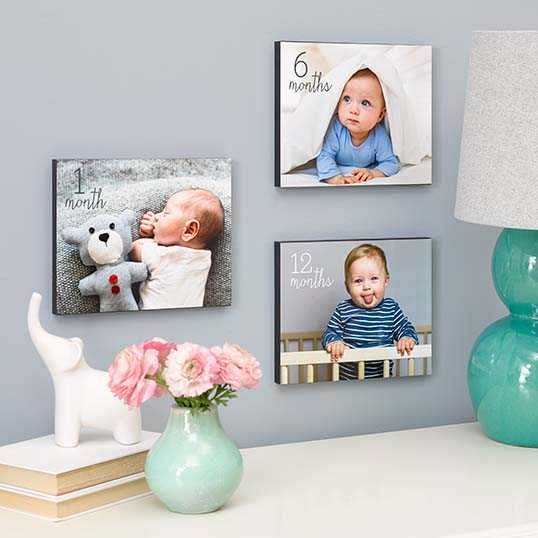 Walgreens: 75% Off Wooden Photo Panels! Now through September 23rd, save 75% off all wood panels at Walgreens Photo! Just use coupon code FALLDECOR at checkout. There is a limit of 5 per account which would be perfect for your photo gallery wall. Either hang them on the wall or use the peg backing to place on a desk or dresser.